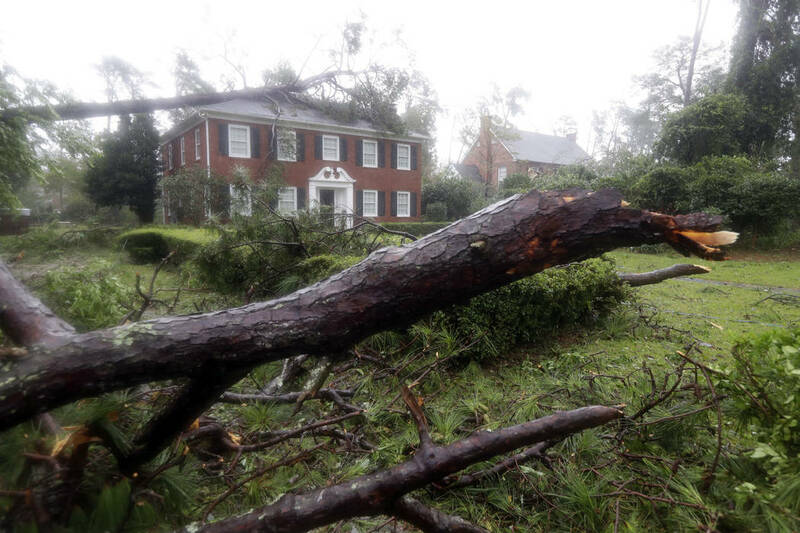 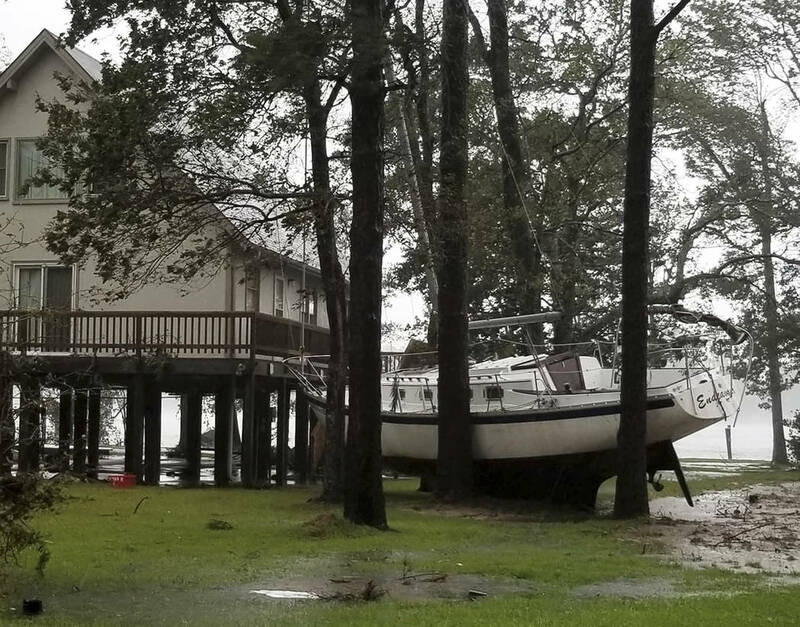 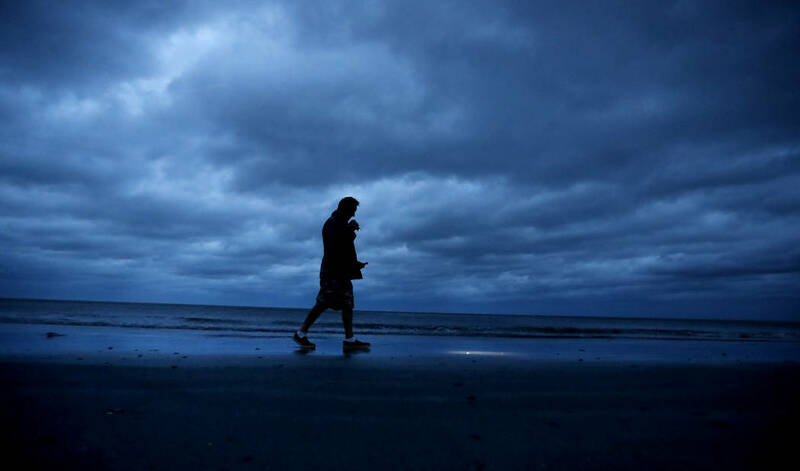 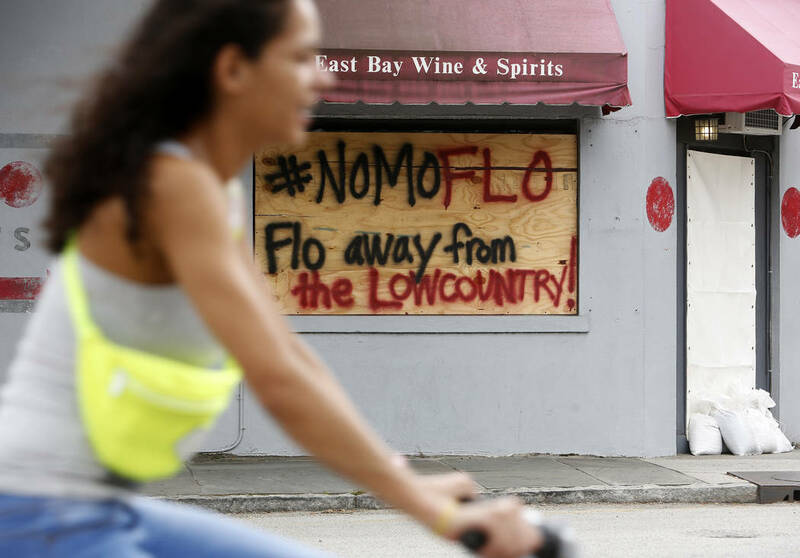 Tropical Storm Florence is crawling slowly across South Carolina as life-threatening storm surges and strong winds are expected to continue, amid a rising inland flood threat. 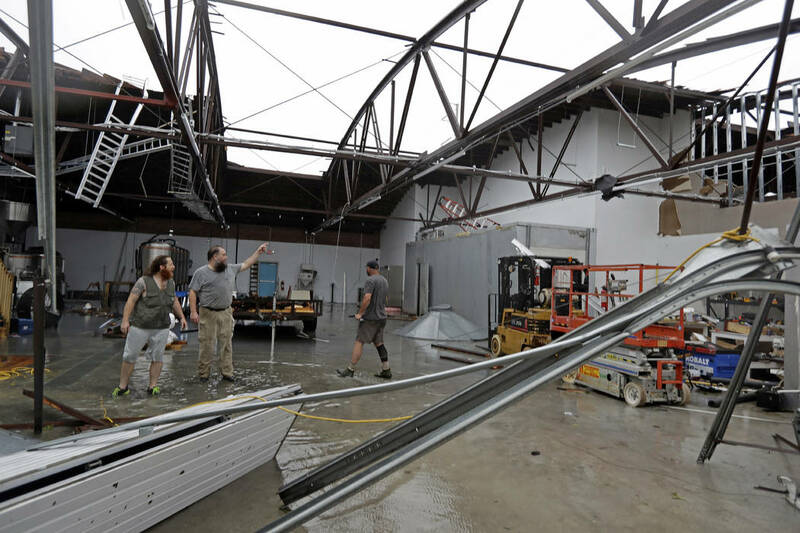 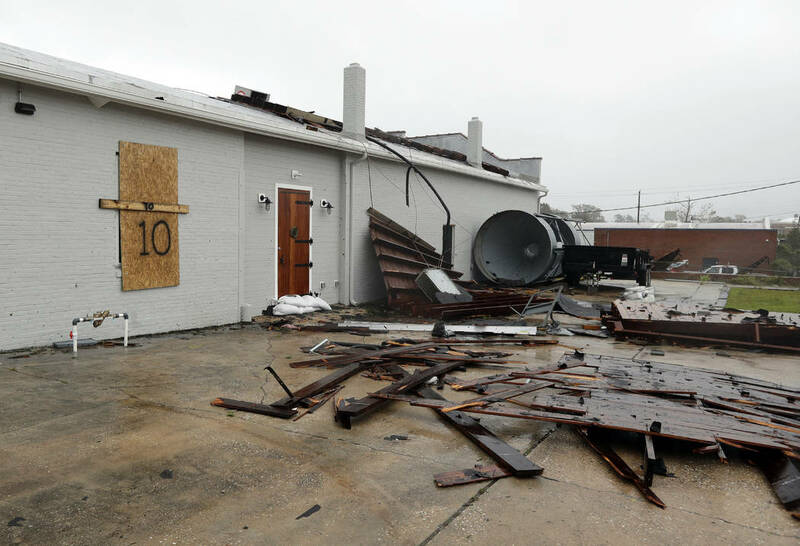 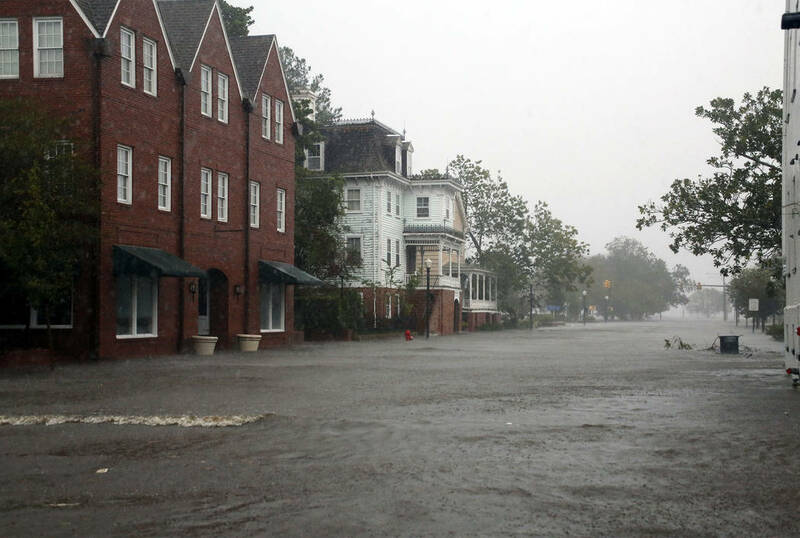 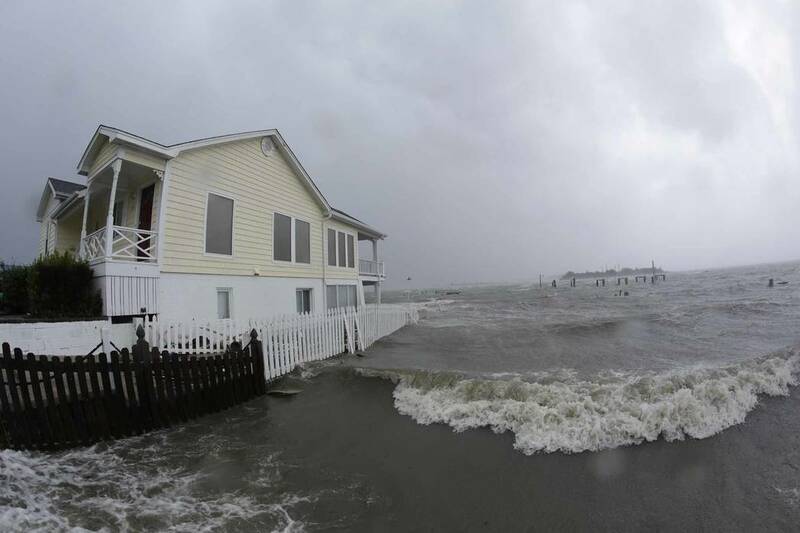 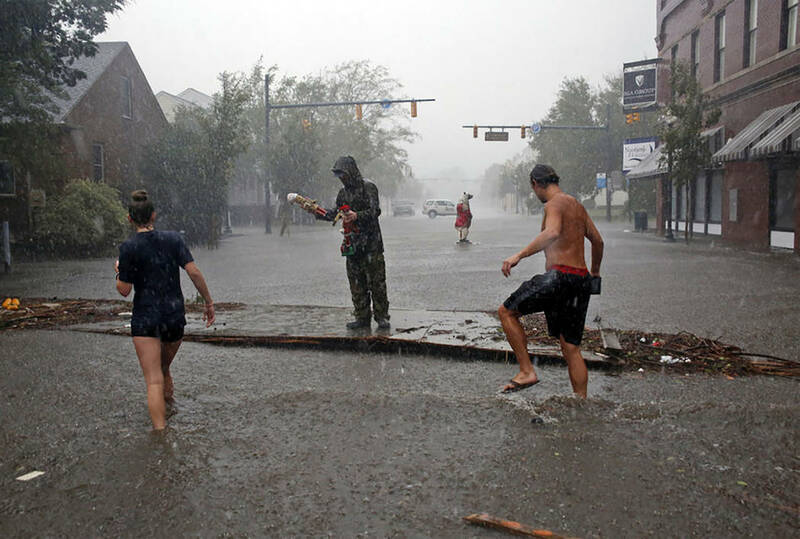 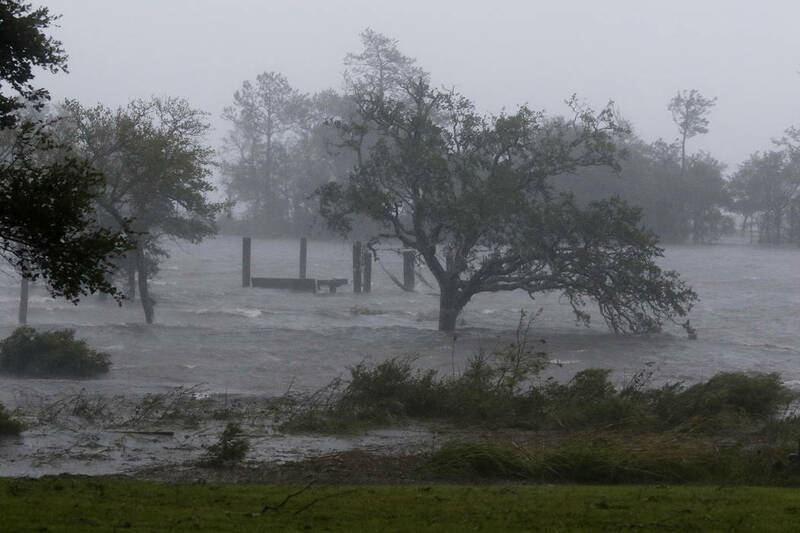 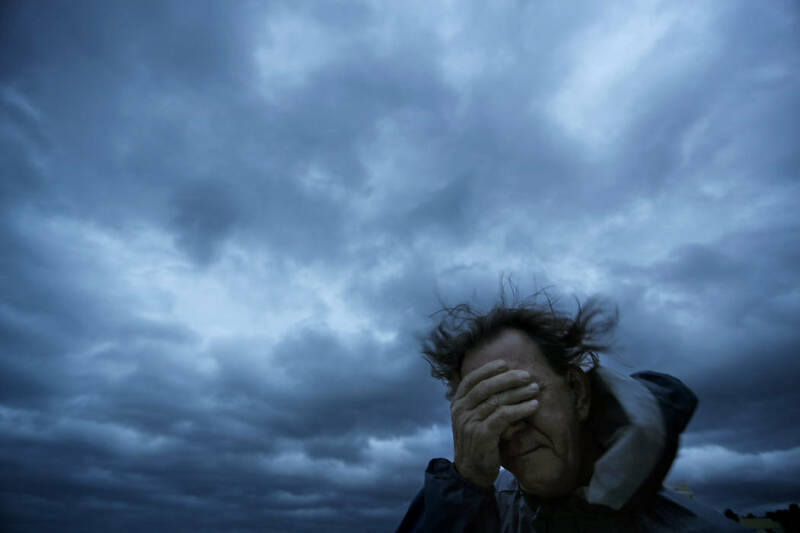 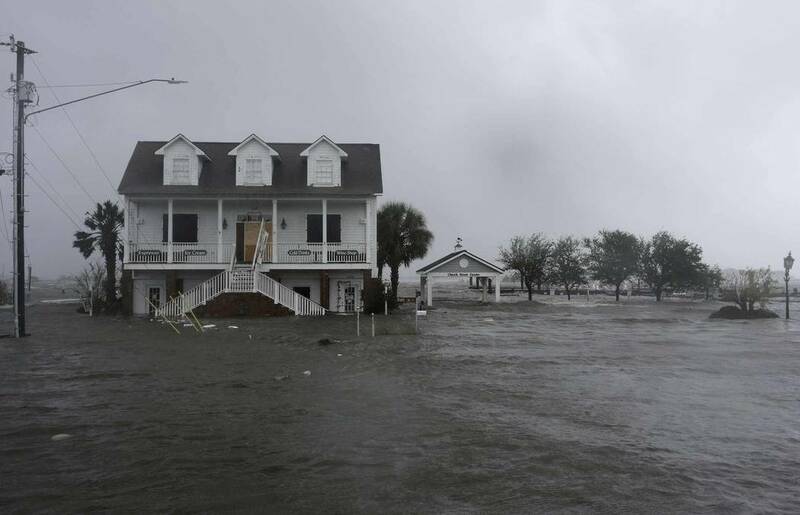 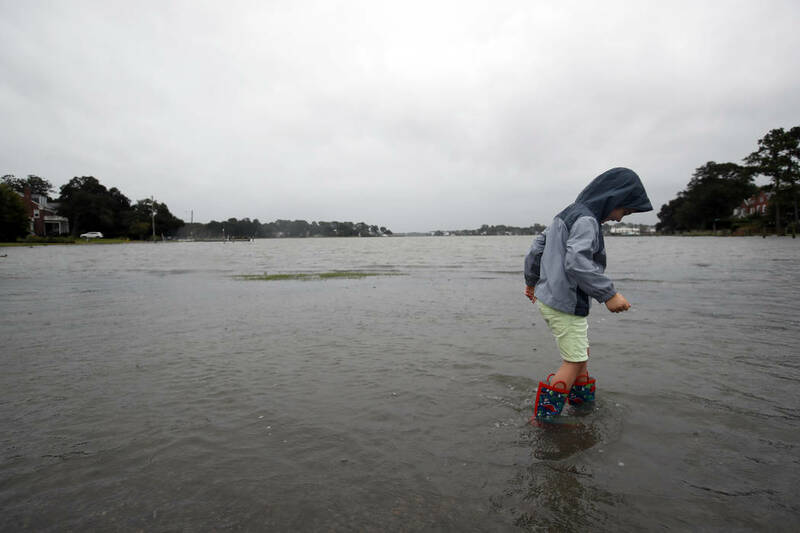 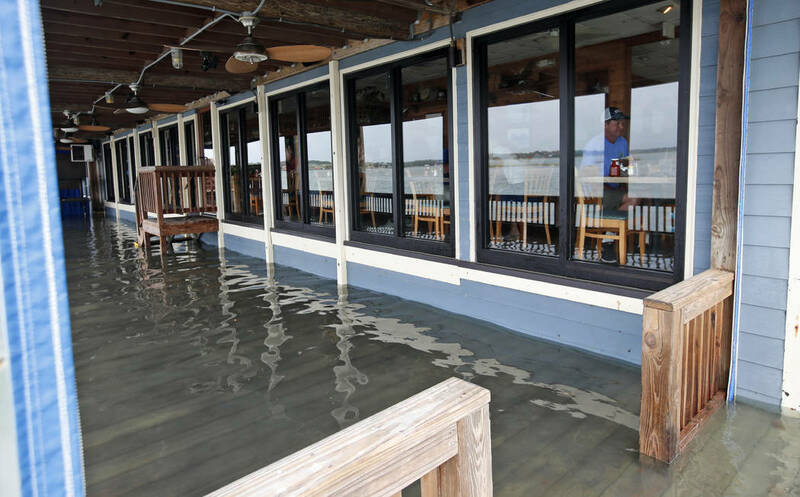 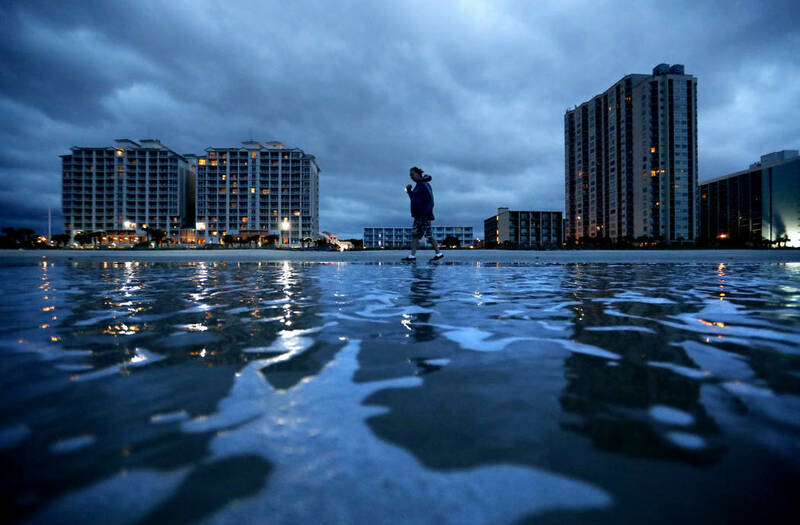 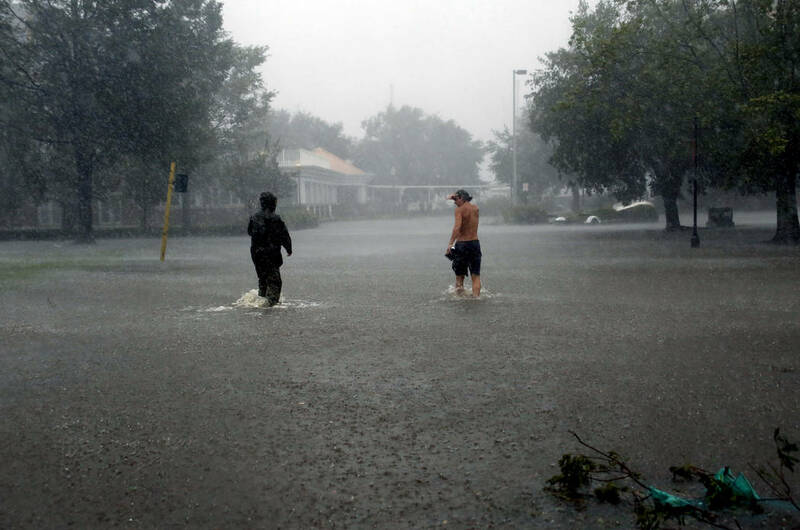 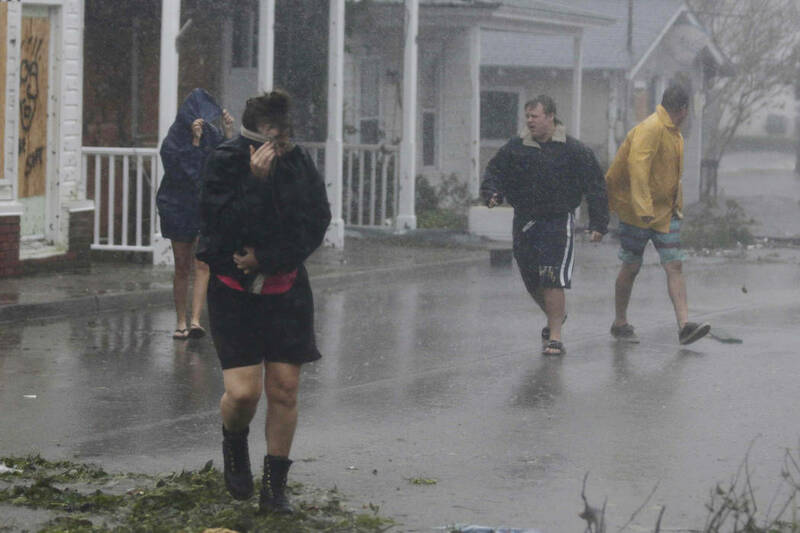 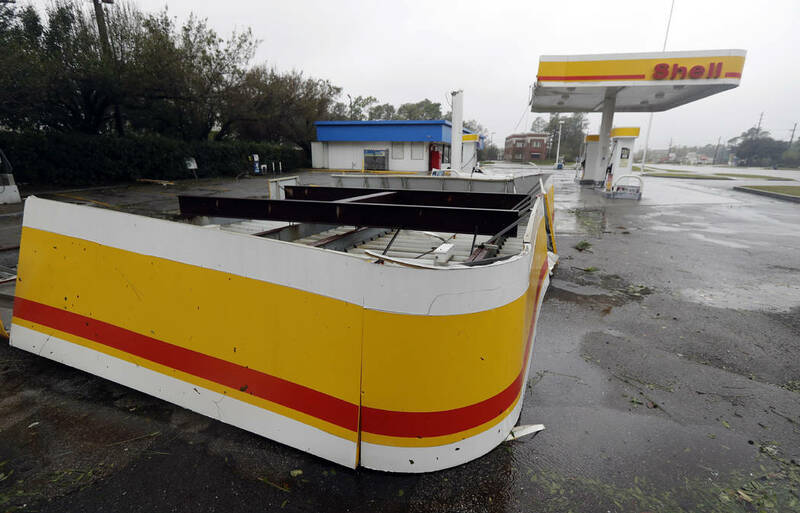 WILMINGTON, N.C. — Blowing ashore with howling 90 mph winds, Florence splintered buildings, trapped hundreds of people and swamped entire communities along the Carolina coast Friday in what could be just the opening act in a watery, two-part, slow-motion disaster. 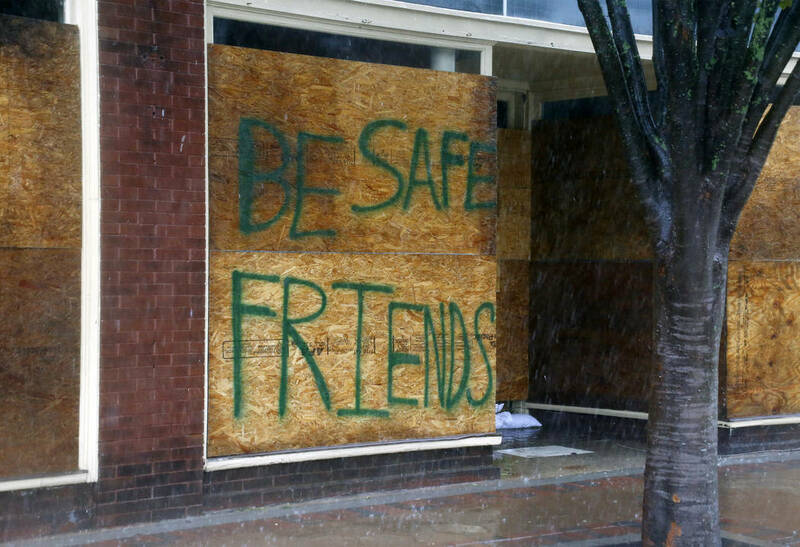 At least four people were killed. 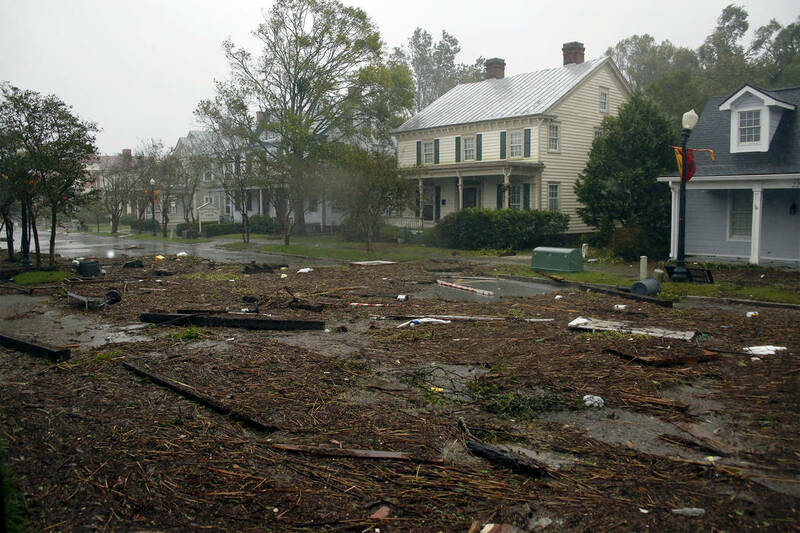 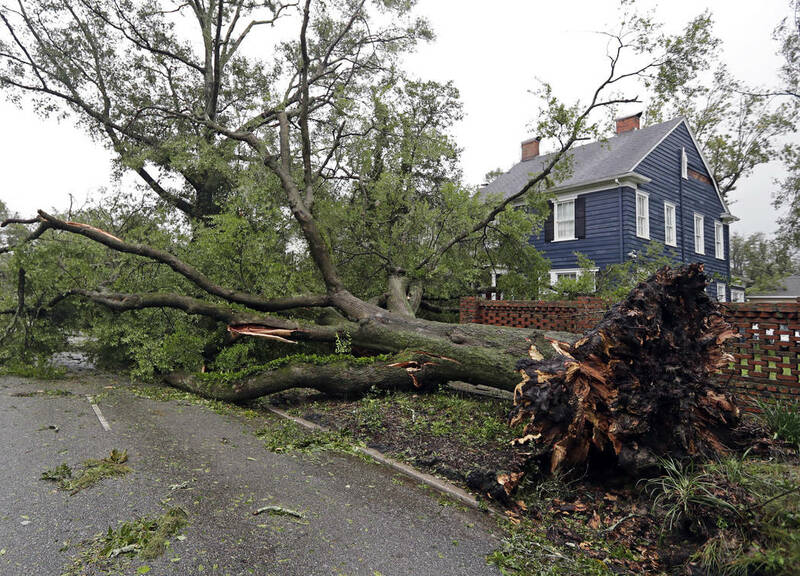 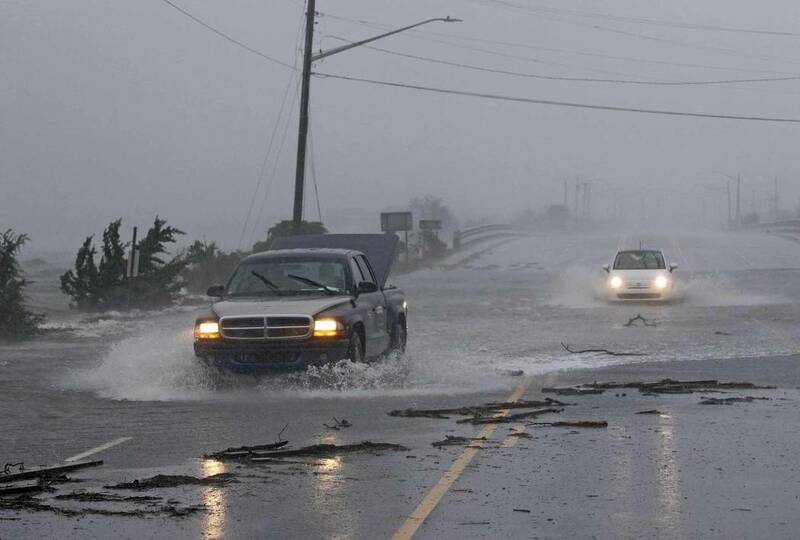 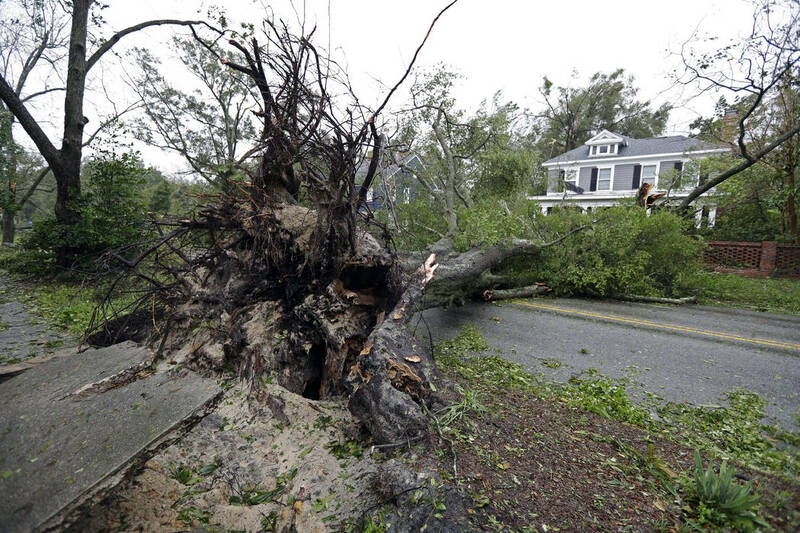 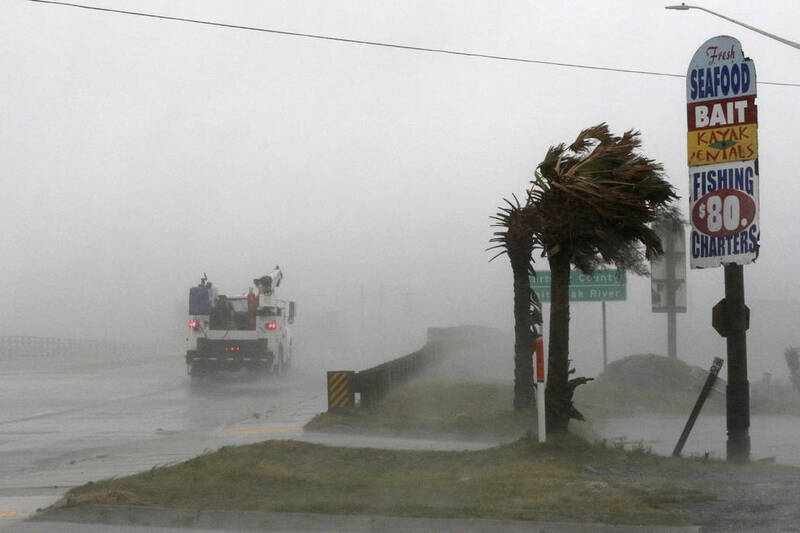 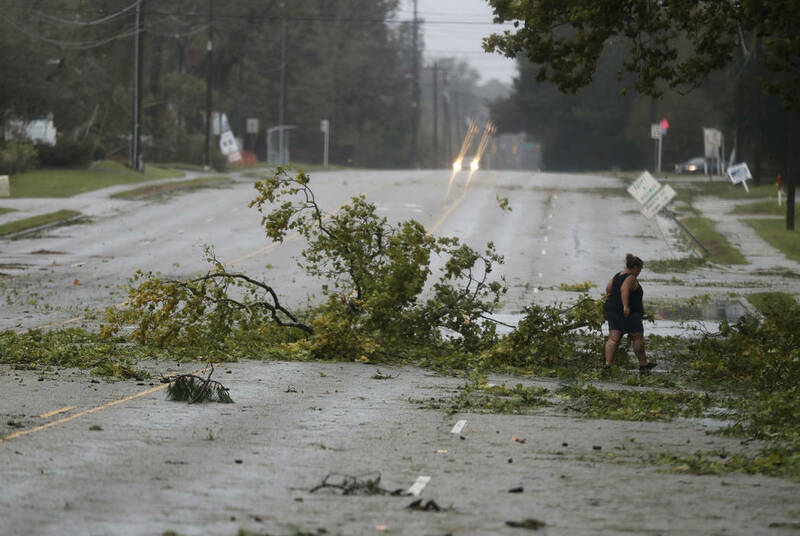 “The fact is this storm is deadly and we know we are days away from an ending,” Cooper said. 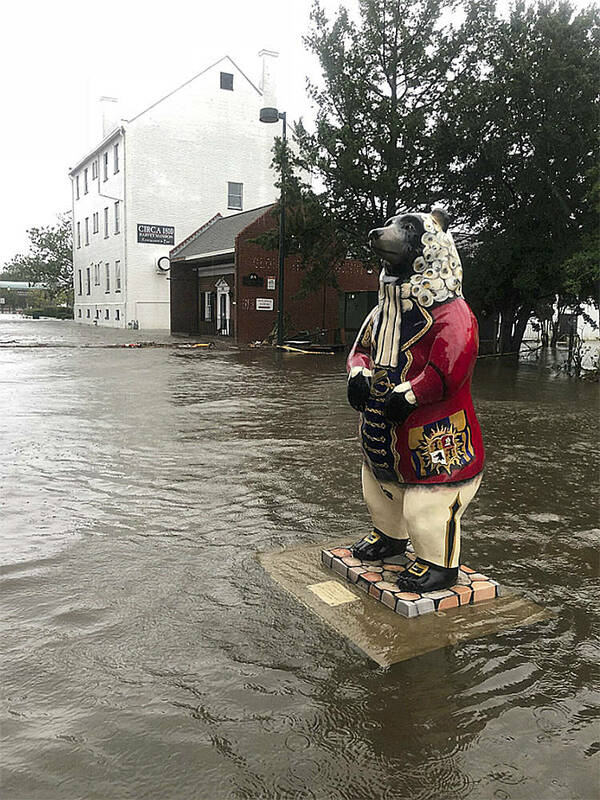 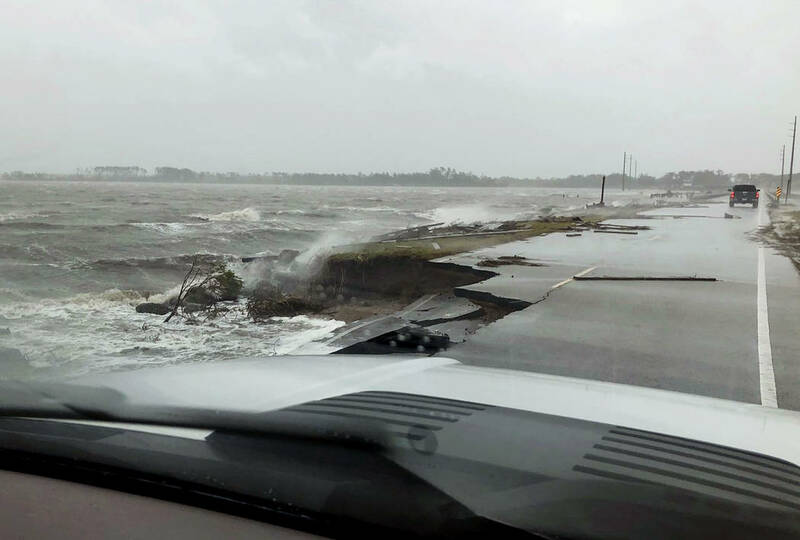 Parts of North Carolina had seen storm surges — the bulge of seawater pushed ashore by the hurricane — as high as 10 feet, he said. 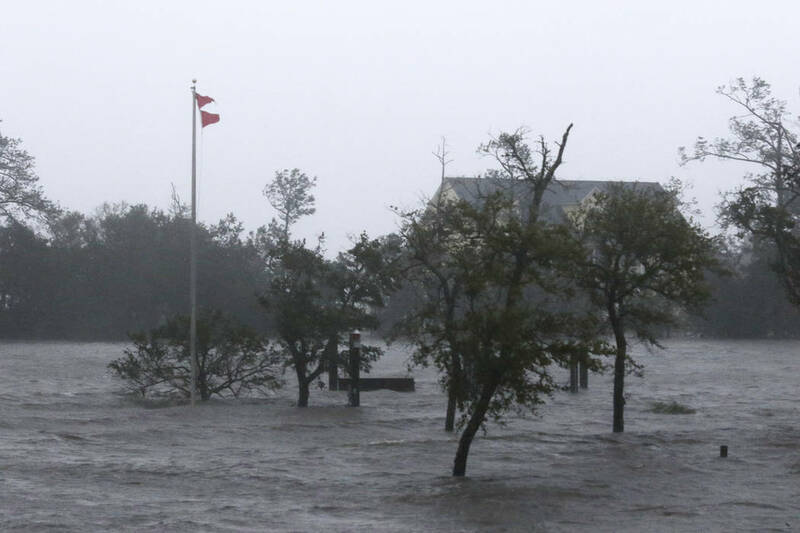 One city in North Carolina has picked up more than 23 inches of rain in two days from Tropical Storm Florence.